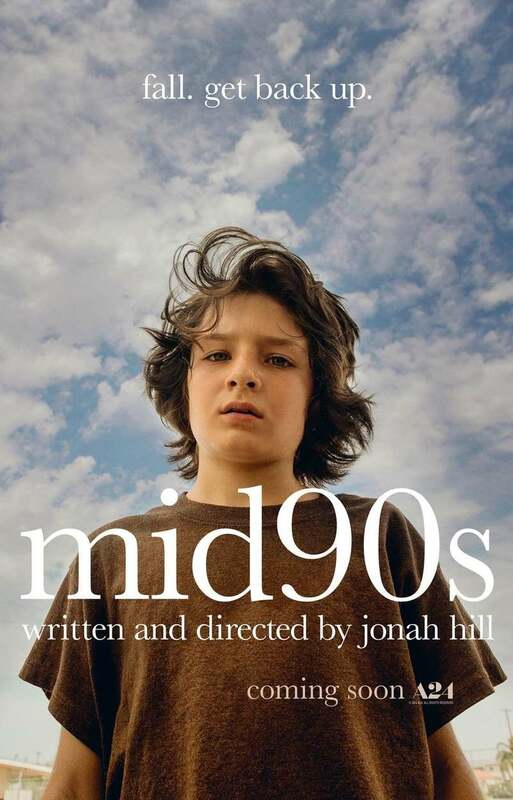 Mid90s DVD and Blu-ray release date was set for January 8, 2019 and available on Digital HD from Amazon Video and iTunes on December 21, 2018. As a woefully lost adolescent, Stevie is no stranger to the extremities of life. Growing up in 1990s Los Angeles, Stevie perpetually struggles to find his niche in a world that doesn't suit him. Between his tarnished family life, lack of friends, and dishonorable pedigree, Stevie finds himself othered by society. One day, Stevie visits a skate park where he, in a stunning turn of events, relates to other misfits. As their relationships blossom, Stevie learns some invaluable lessons about life's injustices.